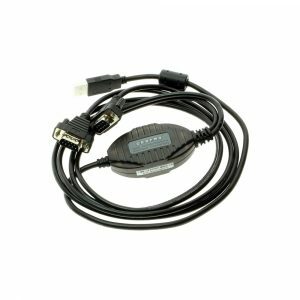 Gearmo offers a wide range of USB Adapters from USB to Ethernet to USB to Serial. We specialize in USB serial adapters spanning RS-232, RS-422, and RS-485 protocols providing premium quality USB Adapters. Our inventory also holds USB to IRDA adapters for wireless data transmission along with USB Cables for quality connectivity to USB products.